USA voters cast their ballots for 435 House seats, 35 Senate spots, Governors along with a whole lot of state, local offices and issues. While folks are focused only with the US House and The Senate, the big story may be #USA Governors. @TheDemocrats may take a bunch of states, with serious implications for 2020 and the all-important issue of redistricting. The civic lesson and takeaway may be you get more want to bee political activists with sweet honey than you do with a more acidly vinegar. These midterm elections will determine the control of Congress and like bad divorce American style, the outcome may be who gets The House. With the nation's statehouses also on the line, this year's election is also seen as a referendum on POTUS, with both Democrats and Republicans warning that the future of American democracy hinges on the turnout and subsequent results. The Democrats hold a shrinking lead, with a slight chance to take The US House of Representatives, but only a very long shot to win The US Senate. With rent recent hate crimes, including pipe bombs and mass shootings, this is by far the most explosive election in the history of our Democracy. Meanwhile, the king of debt has kept one promise. Trump’s treasury just broke the trillion dollar debt mark and he is ignoring this huge American problem but very busy barking at the southern border, where there is no threat to the USA. 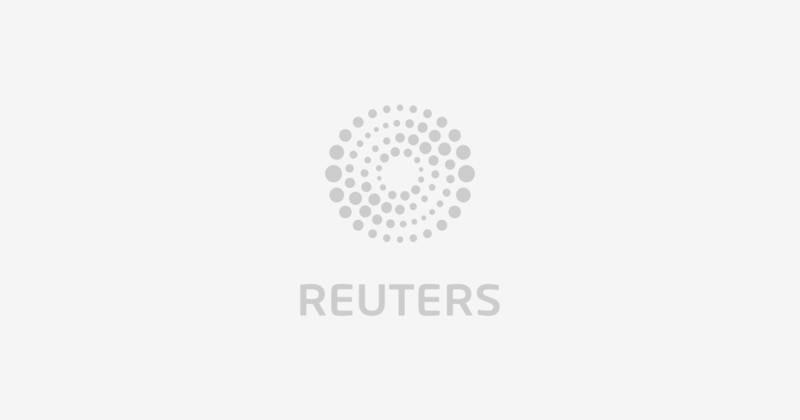 Reuters.com is your politics news source for up to the minute, impartial political news coverage on the leaders, policies and agendas that shape our world. ATLANTA (AP) — Federal and state officials have been working for nearly two years to shore up the nation`s election infrastructure from cyberattacks by Russians or others seeking to disrupt the voting process. It turns out that many of the problems are closer to home. 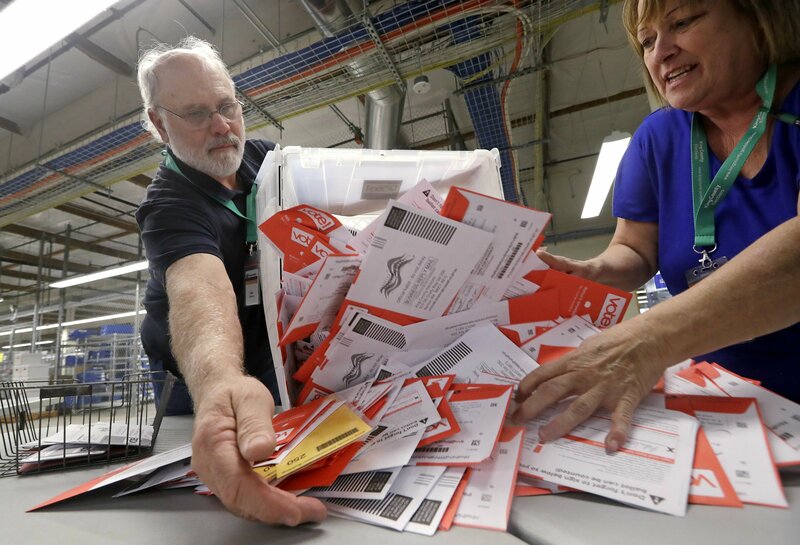 Early voting leading up to Tuesday`s midterm election revealed a wide variety of concerns with voting and registration systems around the country — from machines that changed voter selections to registration forms tossed out because of clerical errors.